The monthly support of our Leaders of the Pack donors provides the strong foundation that allows Family Dog to take in dogs at risk, the underdogs, the lost causes, and help them find hope again. Just $30 per month ($1 a day) makes a real difference in the lives of homeless dogs. 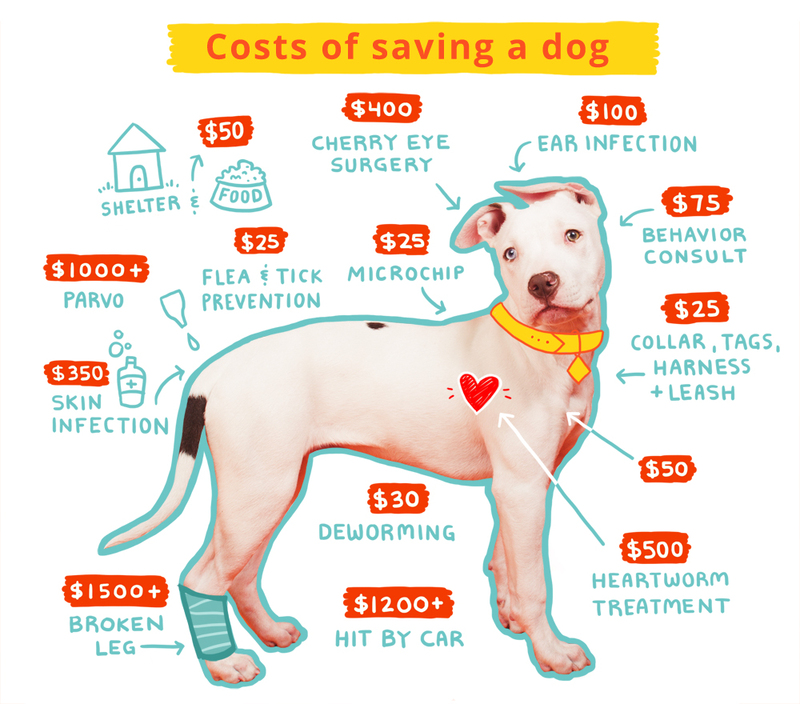 Here are some of our most common medical costs at Family Dog Rescue.